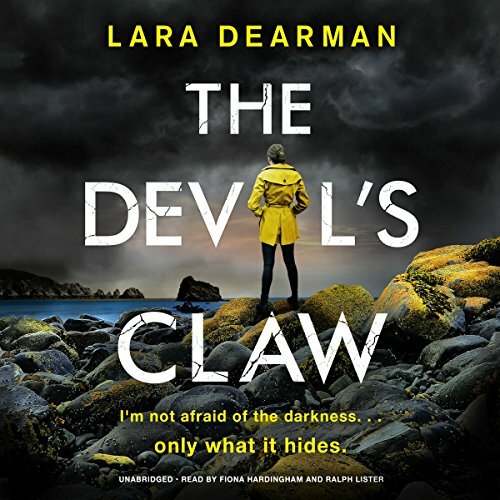 Showing results by author "Lara Dearman"
Following a traumatic incident in London, journalist Jennifer Dorey has returned home to Guernsey, taking a job as a local newspaper reporter. 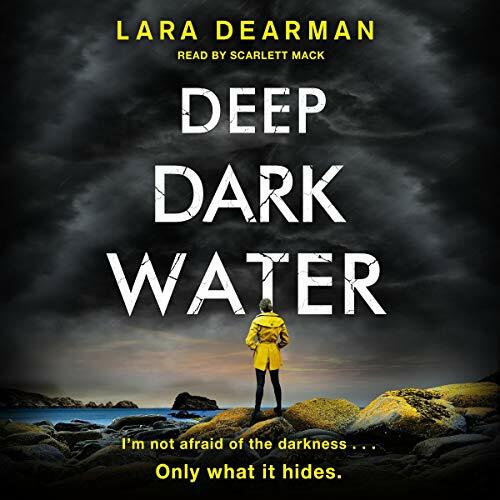 When she finds a drowned woman on a beach, Jennifer uncovers something much bigger and more sinister than she first thought. Jennifer enlists the help of DCI Michael Gilbert, an officer on the verge of retirement, to investigate a pattern of similar deaths over the last 50 years. 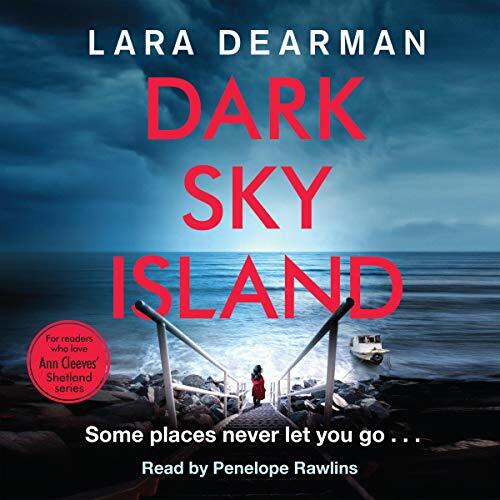 They follow a dark trail of island myths and folklore to the illegitimate son of a Nazi soldier. Jennifer Dorey thinks she is safe. Following a traumatic incident in London, Jennifer has returned to her childhood home in Guernsey, taking a job as a reporter at the local newspaper. After the discovery of a drowned woman on a beach, she uncovers a pattern of similar deaths that have taken place over the past 50 years. Together with DCI Michael Gilbert, an officer on the verge of retirement, they follow a dark trail of island myths and folklore to 'Fritz', the illegitimate son of a Nazi soldier.